Luke Syson is returning to England, to head the Fitzwilliam Museum in Cambridge. Since 2012, he has been chairman of European sculpture and decorative arts at New York’s Metropolitan Museum of Art. Before that he was at the National Gallery in London, where he was curator of pre-1500 Italian paintings and head of research. There he produced the highly successful 2011 exhibition Leonardo da Vinci: Painter at the Court of Milan, which unveiled the Salvator Mundi painting, now owned by Abu Dhabi. 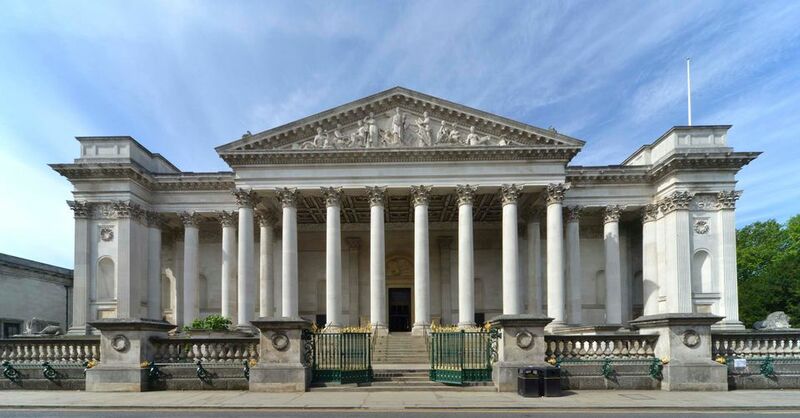 Among Syson’s main tasks will be leading and fundraising for the Fitzwilliam’s Museum Masterplan, a major capital development project to improve facilities over the next 15 years. The ambitious scheme will include more galleries and a dedicated temporary exhibition space. Syson, a contender for the directorship of the National Gallery in 2015 (which went to Gabriele Finaldi), will move to the Fitzwilliam early in the new year. 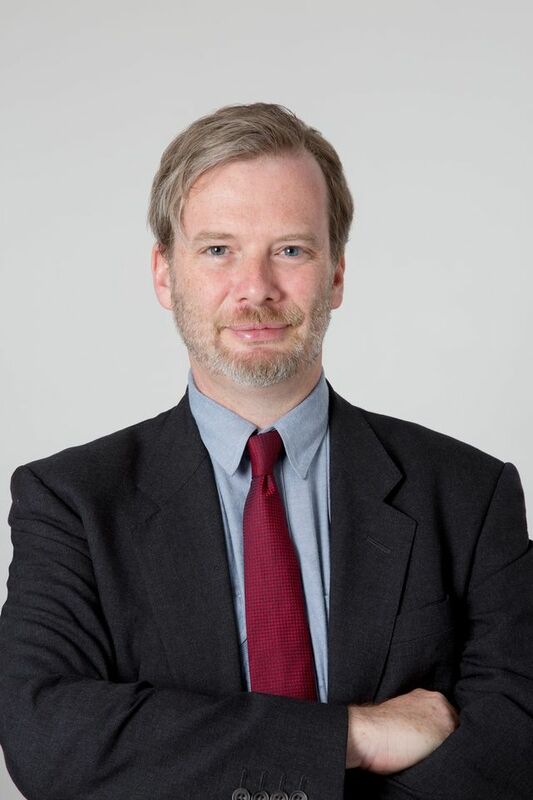 He succeeds Tim Knox, who left last February to become director of the Royal Collection.